Great news! 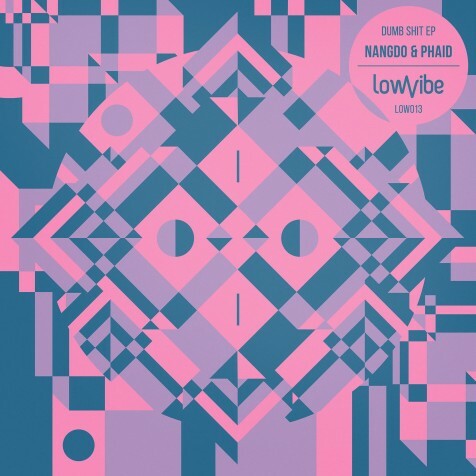 November 23-rd 2015 Nangdo And Phaid EP is going out. Proper footwork from our Berlin fellas. Expect some present soon!